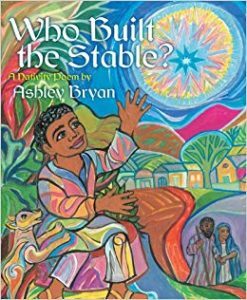 This is a lovely book with creative and bright illustrations that invite the reader to think about who built the stable that would receive the Christ child. 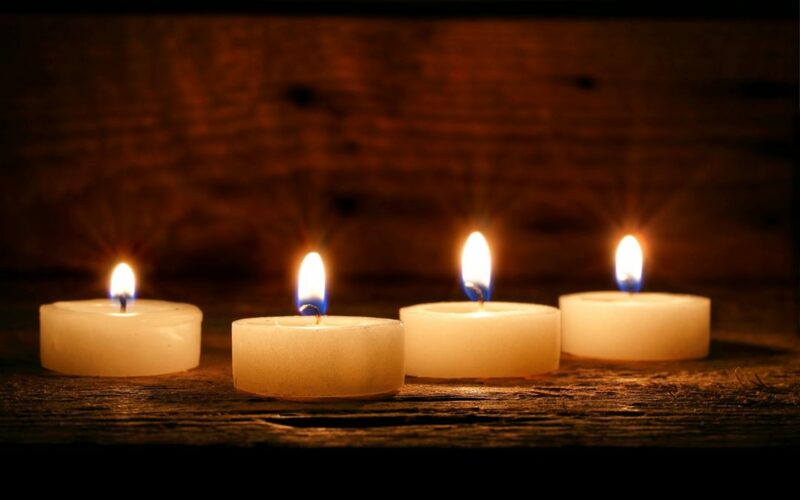 This book has been a nice pairing with our giving manger tradition because we can make the connection between who prepared to receive Jesus and how we prepare the way to receive Jesus’s love and light into the world. We use wrapped books for our Advent calendar each year and it is nice to have a book that reflects a hymn to break up our nightly reading. 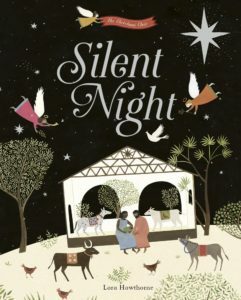 Silent Night is a illustrated telling of the classic hymn with gorgeous illustrations that make the telling of the Christmas story told in the hymn vibrant. This one has become an instant family favorite the way that the pictures draw you in and because we all love a family sing along! 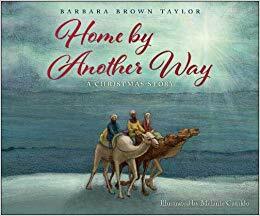 Theologian and pastor Barbara Brown Taylor brings to life the story of the wise persons as they follow the star, encounter Herod and meet the Christ Child. 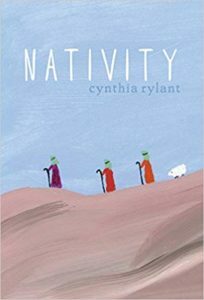 A lovely and imaginative telling that gives storytellers entry points to ask wondering questions with the readers and reflect on what it was like to be the wise people, Mary and Herod. Rose Anne Mott on What is Money For?